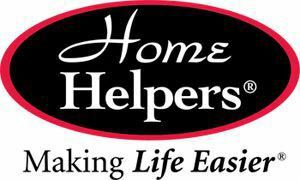 Home Helpers provides non-medical, personalized care to seniors or those recovering from recent illness or surgery. Our service is provided wherever you call home. Our caregivers are screened, undergo background checks and are bonded and insured. At Home Helpers, we give families peace of mind knowing their loved ones are happy, healthy and well cared for. Our service area is Downers Grove, Lisle, Glen Ellyn, Glendale Heights, Addison, Bensenville and Wood Dale. Call Michael or Denise today for a free consultation today at 630-515-1185.